Reserve tree pickup 8:00 am to 10:00 am; General Sale 10:00 am to 1:00 pm. Pre-ordered trees not picked up by 10:00 am will be released for sale. To order, contact Jerry Dieruf at 703.746.5498 or email: jerry.dieruf@alexandriava.gov. Please leave your name, phone number, the species and quantity of trees you would like to order. A variety of trees will be available at a reduced cost – shade trees include red oaks (nature’s food pantry for wildlife), river birch, redbud, and red maple as well as smaller ornamental trees such as redbud, dogwood and crape myrtle. Tree should be pre-ordered for best selection by calling the Alexandria arborist’s office at 7o3-746-5499. 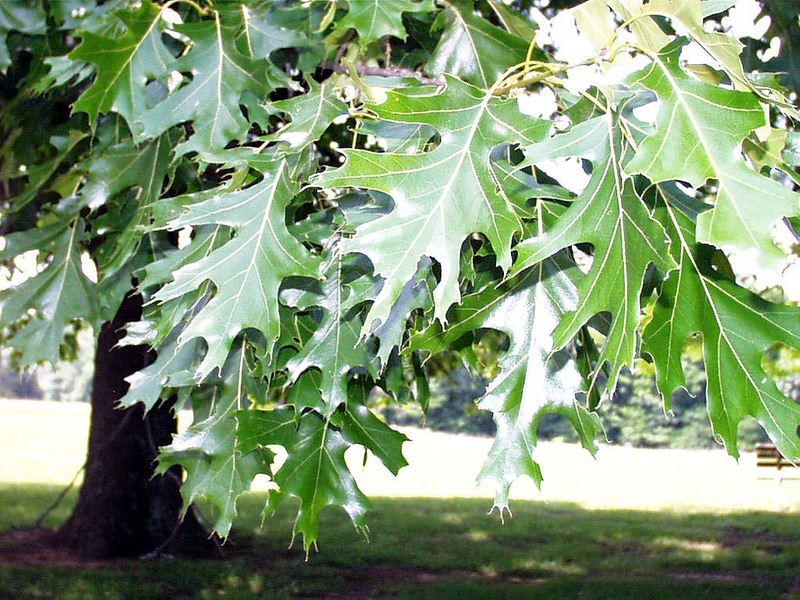 TreeStewards will staff an information booth to assist consumers with information on selecting the right tree for their yard, and will have Ooze tubes available to ensure the young trees get sufficient water. Contact kbuhls@vt.edu to volunteer for the Extension information booth. This entry was posted in Community Service, Events and tagged Alexandria, tree sale, volunteer opportunity. Bookmark the permalink.